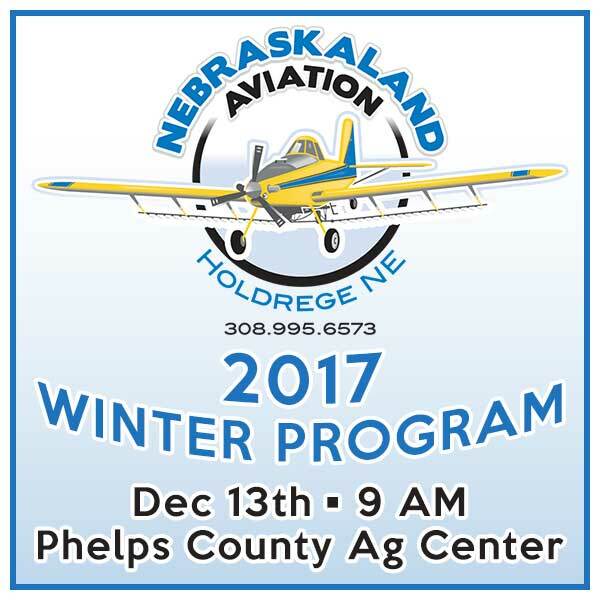 We would like to invite you to our 2017 winter program, highlighting herbicide options, rebate offers, financing programs, and assurance programs for the 2018 crop year. With the weed control challenges of our 2017 season fresh in our memory, now is a good time to consider our options for next year. On December 13, 2017, at the Phelps County Ag Center, we will have company representatives from BASF, Dow/Dupont, Monsanto, Bayer, FMC, Valent, and Syngenta present to discuss how we can best manage the challenging weed issues we will continue to face. Brand of seed planted so that we maximize your rebate potential. 0% Financing options for those who are interested. One-day event discounts, year-end prepay pricing, and JDF/RABO financing sign-ups will be offered. Lowell Sandell is the Valent technical rep covering Nebraska, Kansas, Colorado, and Wyoming. He is from a corn and soybean farm in north central Iowa, and previously worked in weed science research and Extension at the University of Nebraska-Lincoln.